Critical questions about Manus Island violence, which resulted in the death of an asylum seeker in an Australian immigration detention centre remain unanswered. The Cornall Report, which investigated the violence found all parties responsible, yet none accountable. IDC Member the Refugee Council of Australia released this statement. 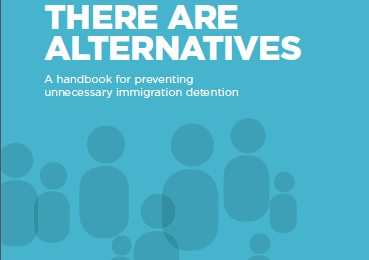 In a bid to save costs, The Australian Government has confirmed that six detention centres in Australia will be closed, the majority of them on the mainland. 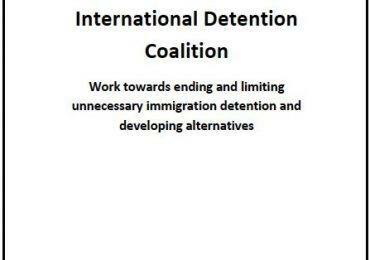 IDC Members released this statement, urging that the closures will be complimented with community-based alternatives to detention.